In 2009, Elspeth Haston, John Mejissa and Colin Watkins described two new species from the Uluguru Mountains in Tanzania. Streptocarpus ulugurensis is a rosette style plant with leaves that have glandular and eglandular hairs. Streptocarpus watkinsii has flowers similar to Streptocarpus afroviola except that the three lower lobes are marked with violet-blue and the plant growth form is more trailing or creeping. 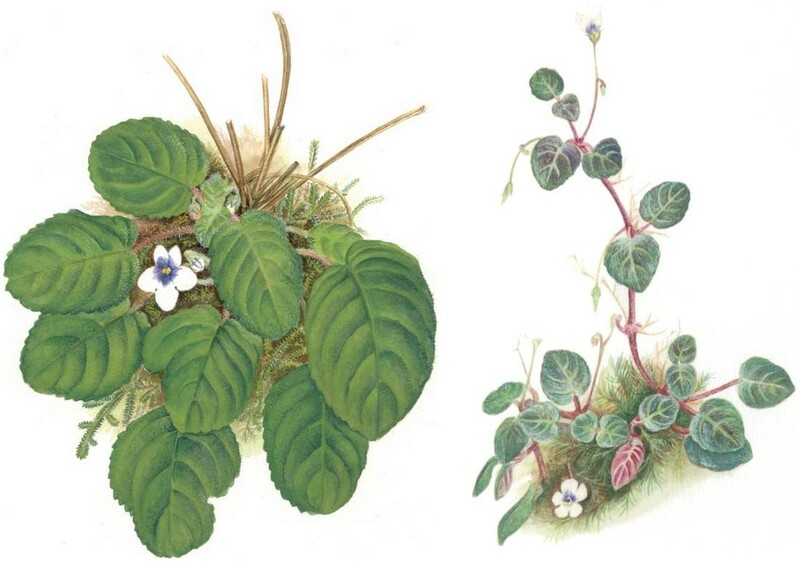 DNA studies were not conducted at the time of the description, so it was unclear if these plants were truly new species or if they would fit within one of Darbyshire’s six species. However, their unique geographical collection site from the Uluguru Mountains favored that these plants would stand as separate species.